This double car garage is accessed via an eight foot high by sixteen foot wide overhead door and boasts a ten foot ceiling height. 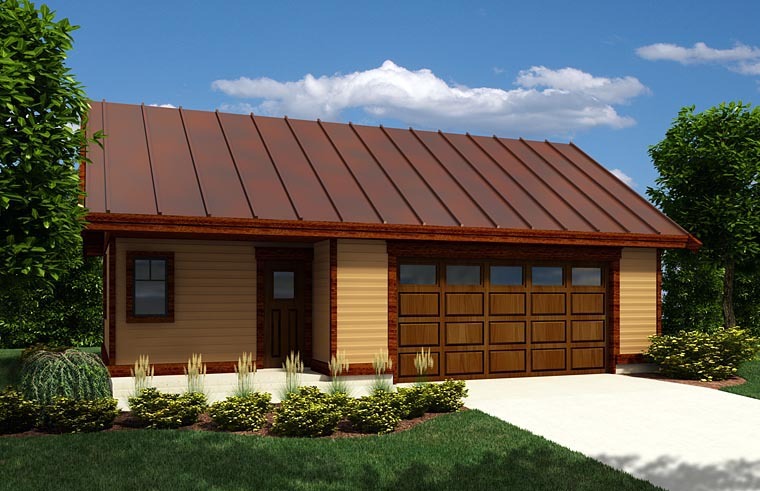 The garage has a spacious twenty four feet depth allowing for an additional work bench, bicycle hanging location or gardening equipment storage if required. The adjacent covered entry opens allows access to the three piece bathroom with an oversized shower, the workshop and garage. The workshop has serious workbench space, a small coats closet creating an ideal hobby space retreat. The coat closet could easy transform itself into a stacking washer / dryer location if preferred.